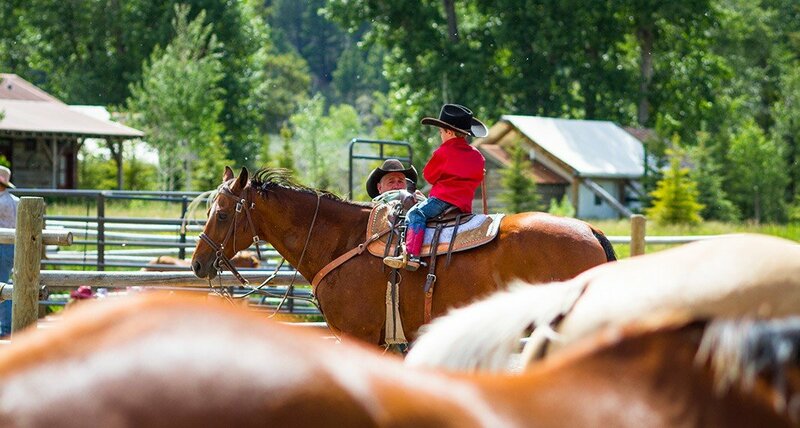 The Ranch understands the need to tailor the outdoor experience to the strengths of our youngest explorers, and our Little Grizzlies Kids Club caters to a well-rounded family vacation. 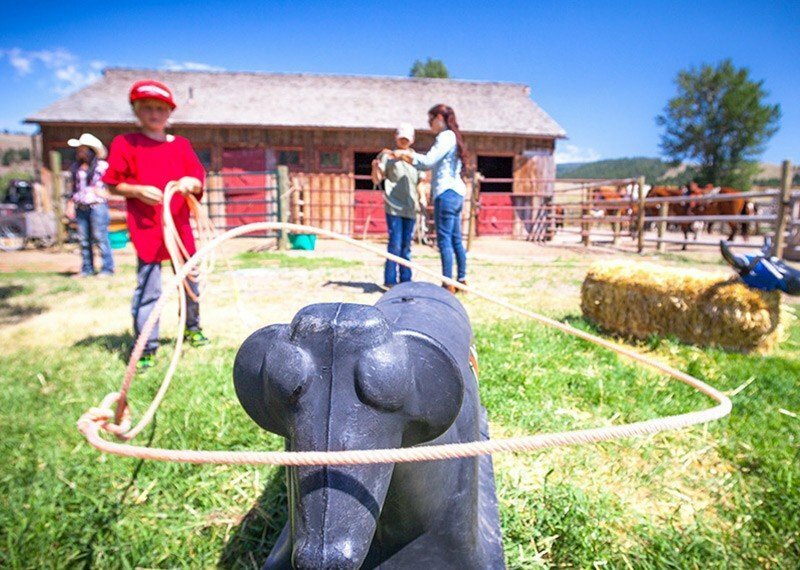 In 2018, The Ranch won the Virtuoso “Best of the Best” Travel Award for Best Family Program. 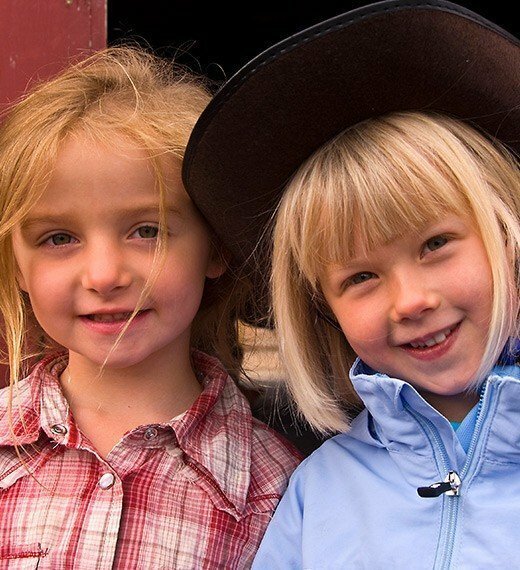 Our Ranch kids club introduces children to the Frontier West in an exciting and safe way. 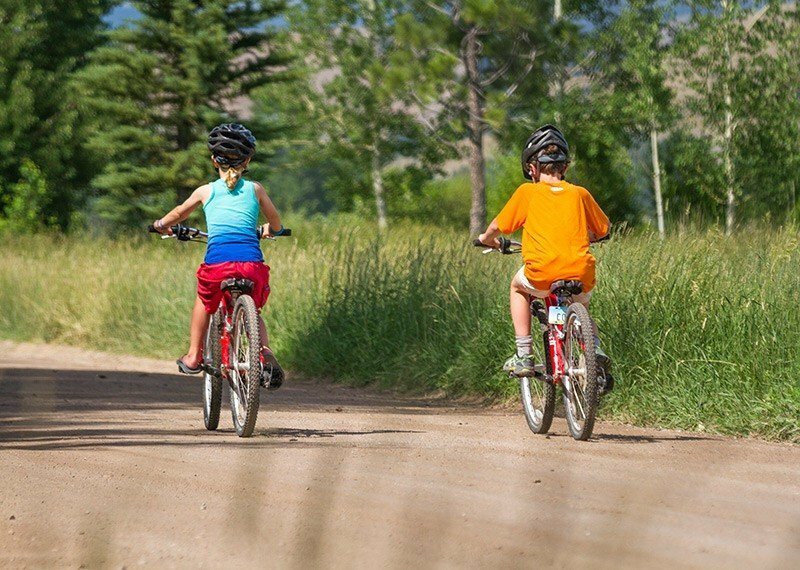 With our trained staff at the reins, parents can take a little time for themselves or adventure at a faster pace. 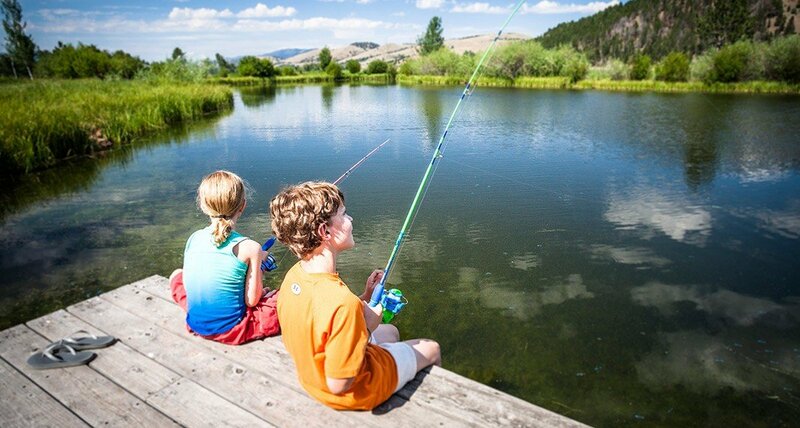 Little Grizzlies Kids Club is a fun, outdoor educational program for children ages 4 to 12. Children are welcome to join for morning and/or afternoon sessions. With three different age brackets, kids participate in age-appropriate activities and events, while sharing experiences with their peers. 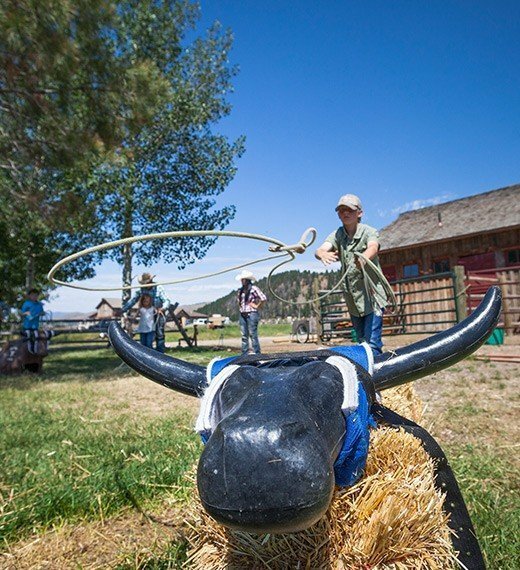 With our unique themed days, children enjoy a host of adventures designed to inspire and foster appreciation for the outdoors and provide education on Montana’s history and traditions. From learning to care for animals at the Barn, to exploring the banks of Rock Creek for local flora and fauna, Little Grizzlies will reconnect with the natural world and broaden their horizons. If the day is rainy, never fear! Our Silver Dollar Saloon offers 4 lanes of bowling, shuffleboard, board games and a movie theater, complete with a large collection of movies and popcorn. Babysitting is offered as a separate program from the Little Grizzlies Kids Club at an additional fee of $40 per hour per babysitter for a minimum of two hours. You may sign up for babysitting services at The Ranch with a 48-hour notice. Cancellation has to be given within 24 hours of a babysitting session or guests will be charged in full. Please contact a Ranch Ambassador for more details.